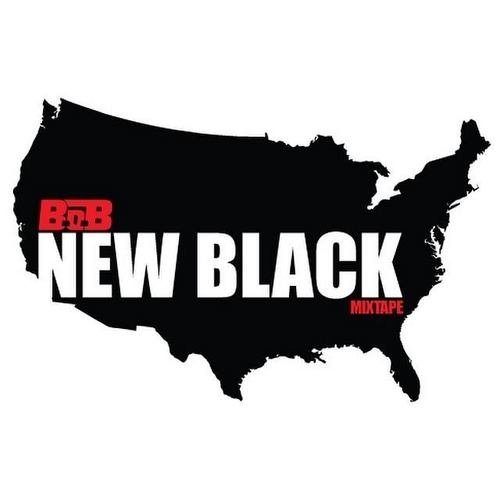 Bobby Ray releases his latest mixtape New Black on Thanksgiving. The no genre MC is spitting conscious content with his own hip-hop/pop sound. This is a short tape of only eight tracks.